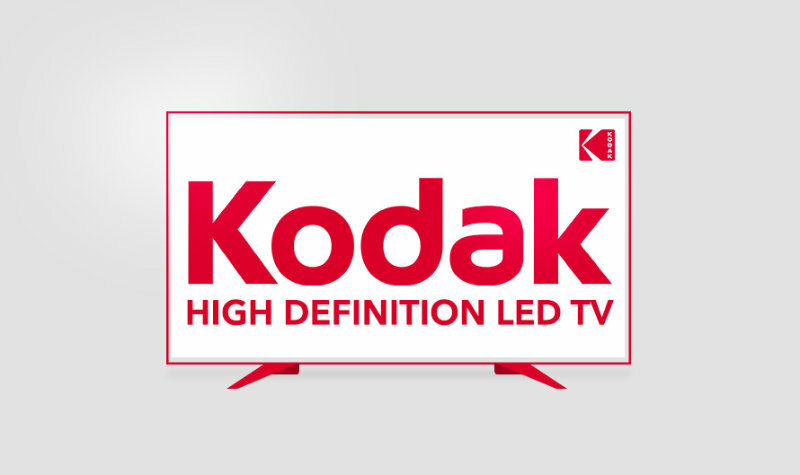 Kodak TVs have been introduced India and the name Kodak brings backs memories of using those film role camera that recorded the best memories, moments and fractions of our lives. Even after the advent of smart camera’s we connect the name Kodak to the capturing pictures. Such is the effect of the name. That said, Kodak just didn’t stop at making camera film roles or cameras. Over a period of time , it has moved its production areas into laser printing, manufacturing state of the art devices, Materials science, touch sensor technologies, smartphone accessories, and Televisions. The Kodak Ektra is a revolution that Kodak has come up with to enable a smartphone with camera features that are generally present in DSLRs. The Kodak Ektra not only features a Deca-core processor with 3GB RAM and an out of the world camera, it comes with features like 3000mAh battery and other features that one would expect from a premium smartphone. 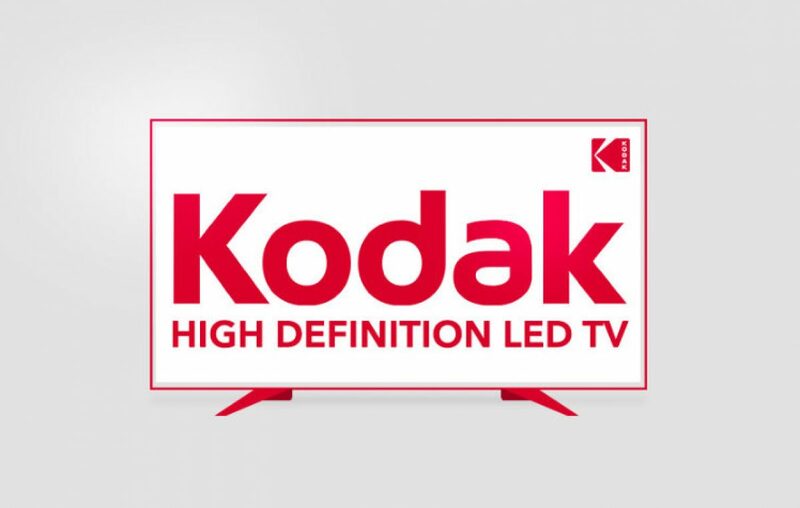 Kodak has recently launched its range of Kodak smart TVs in India to redefine the TV watching experience in India. Their experience and expertise in the field visuals and combining the best color codes has enabled them to come up with a range of Smart Tvs that redefine quality, clarity, and pixel density. Kodak TVs have come up with a 50-inch and 40-inch TVs for sale in India. These TVs are not exorbitantly priced and offer connectivity options through Wifi, Internet Dongle, Ethernet cord and the presence of Bluetooth has not been mentioned. However, the wireless connectivity might include this. The Kodak TVs would be featuring DLED display units to get those images to life. With 2 built-in speakers, the sound clarity produced is enough to keep you hooked onto it for a while. You could connect it with an external sound unit to expand its audio capabilities to get that surround sound experience.